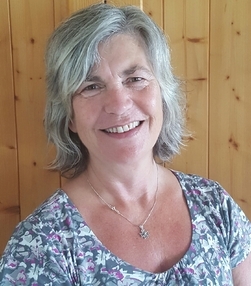 I am an experienced counsellor having worked within the NHS and in a private practice. I provide a safe space for you to talk and explore your thoughts and feelings. I am trained in an integrative way enabling me to source different ways of working that might suit you. My natural way of working is Person-centred which means I view you as your own best authority with the capacity to deal with your issues given the right conditions. I do not give advice but help you find your own insight, understanding and confidence.